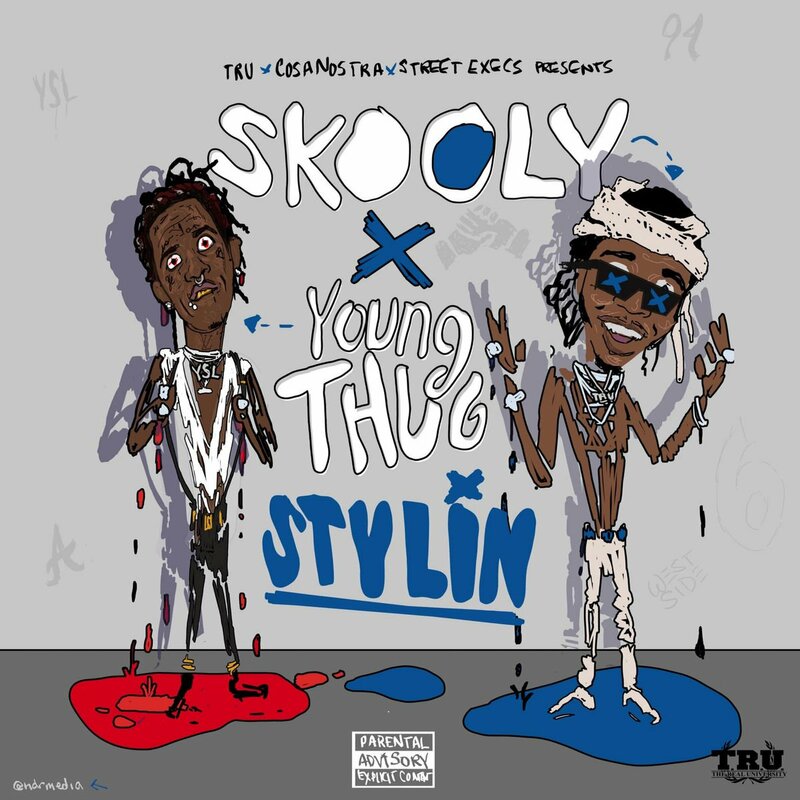 Skooly liberates a new Young Thug-assisted track titled 'Stylin'. Look for this on Skooly's upcoming album BaccWard Feelings. Stream the song below via Apple Music.